Some notes about the field trips: We will provide full information about field trip locations on Friday evening. 5:30-7:00 pm: REGISTRATION Public Welcome. Not a member yet? 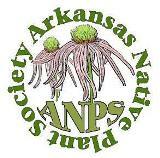 For more information about being a member of the Arkansas Native Plant Society click here. 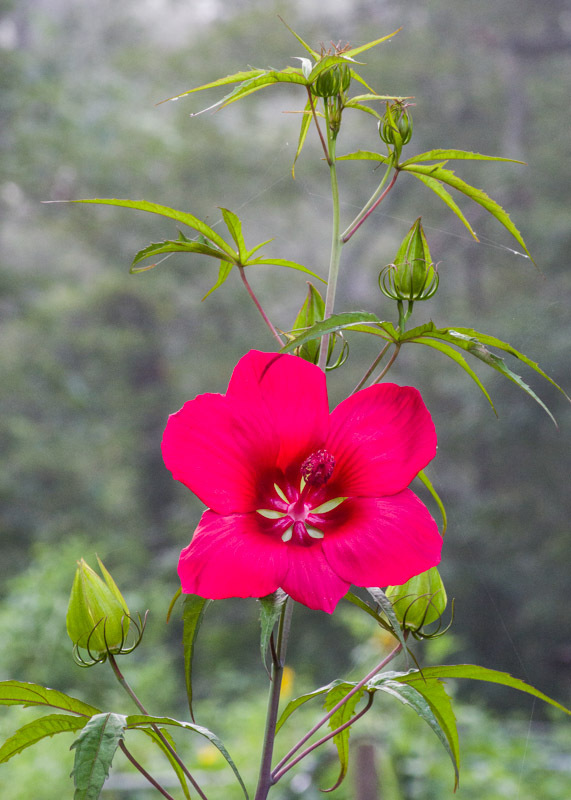 This entry was posted in Chapter Meetings and tagged Fall ANPS Meeting, Scarlet Rose Mallow. Bookmark the permalink.